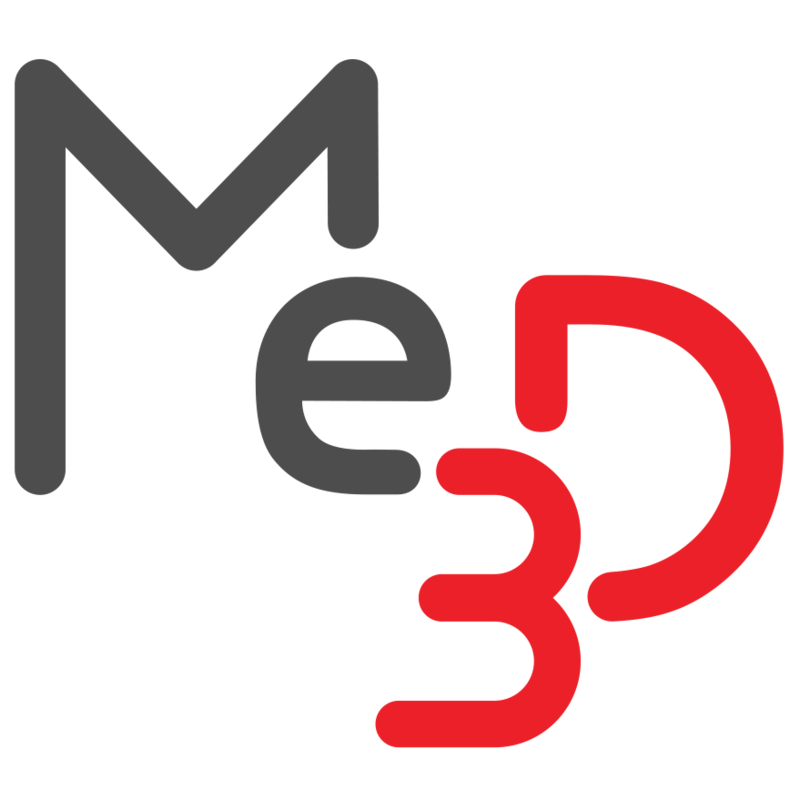 Limit switches – Me3D Pty. Ltd. If your printer moves unexpectedly when starting a print, or an axis keeps trying to move even though its at its limit, there may be a problem with one of the axis limit switches. While this is a rare occurrence, troubleshooting this issue is very simple. 1. Make sure your printer is in the home position, with all limit switches engaged. 2. Go to the BuildFlow maintenance console for the printer that is having problems. 3. Select the Maintenance tab to access the GCODE terminal. 4. In the GCODE terminal, type M119 and press enter. 5. The terminal will return a message telling you whether each limit switch was registered as 'triggered' or 'open'. 6. If a switch shows up as 'open' even though it was physically pressed in, that switch is not working correctly. 1. Inspect the switch itself. Does it appear to be damaged? Does there seem to be anything stopping the switch from being pressed? Do the wires appear to be free of damage and connected to the switch properly? 2. Look for signs of damage along the wire itself. 3. Z limit switch only - there is an extra connection between the Z limit switch and the extruder wiring harness to inspect. Make sure the plugs are connected properly. 4. Z and X limit switch only - at the base of the printer where the wiring harnesses plug in, inspect the top two wires of the corresponding plug (right plug for Z, left plug for X). Make sure these wires aren't loose or damaged and are seated properly in the plug. 5. Underneath the printer, follow the wiring and inspect for damage. 6. Make sure each plug is properly seated in the board. If you found a fault and were able to fix it, you can run the M119 command in the GCODE terminal to confirm that the switch in question is now working.